The one in Ohio, not Arizona and Nevada! 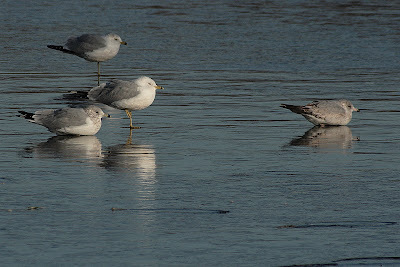 Tom, great pics of ring-billed gulls, if I'm not mistaken. I adore the photo of the gull standing on one leg. Too cute. Glad to see you're thinking of a UP visit. Yep, Ring-billed Gulls. I too like the one standing on one leg. 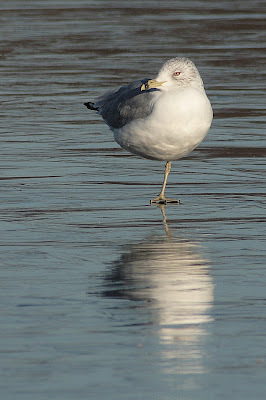 We have no shortage of ring bill gulls, so taking pictures of them is good practice for taking pictures of any bird. 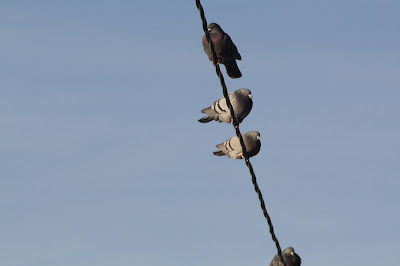 And with digital, I'm not wasting any film on these birds which are often considered pests. How many Hoover's are there? That seagull shot is very nice.